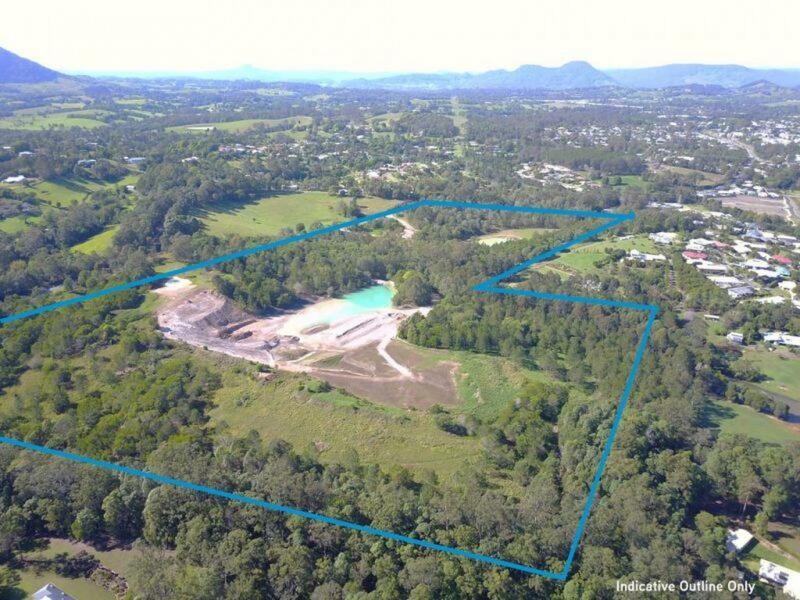 Under Contract - Expressions of Interest closed Thursday 30th November 2017. 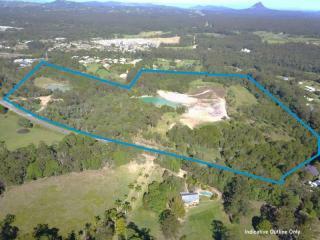 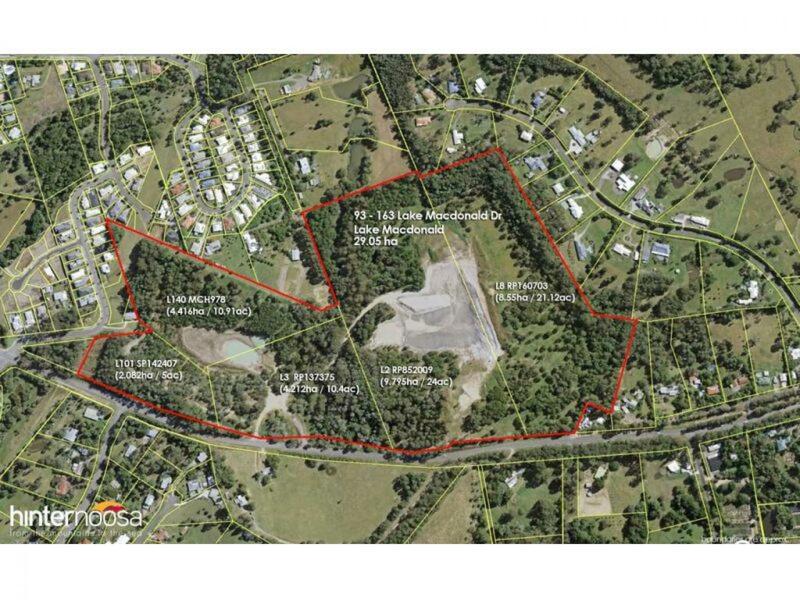 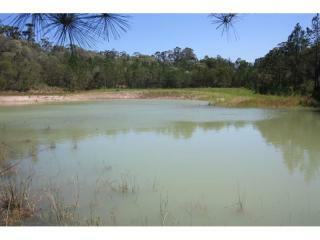 5 Titles being sold together in-one-line, adjacent to residential Cooroy on the Eastern side of the township. 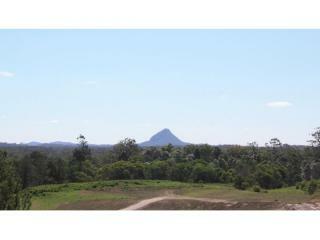 Excellent land bank opportunity, the land is gently undulating with potential for great house sites and views. 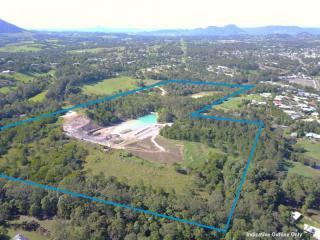 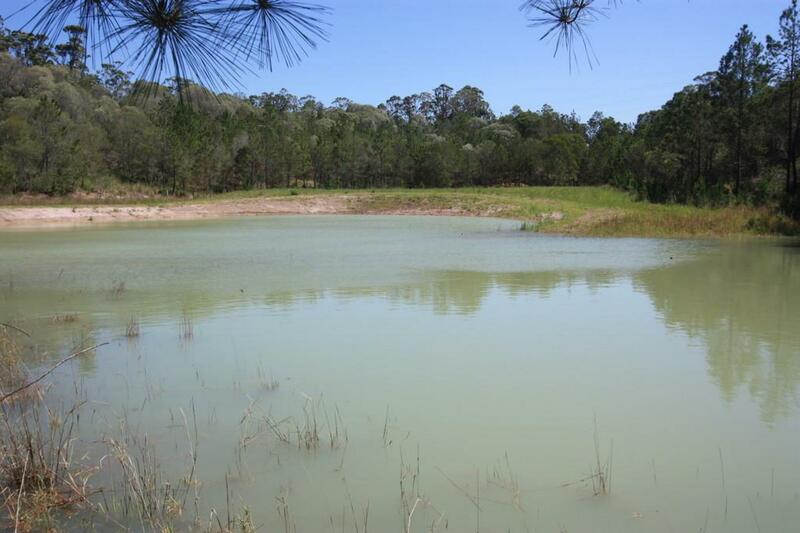 Rural residential subdivision potential, (subject to Council approval) close to Cooroy - the thriving heart of the Noosa hinterland. Zoned for rural settlement within close proximity to Schools, Restaurants, Cafe's, Shops, Transport and just 25 minutes from Noosa main beach. For more information please contact Hinternoosa agents Murray Brown on 0419 491 395 or Jeanette Catalano on 0422 923 851.